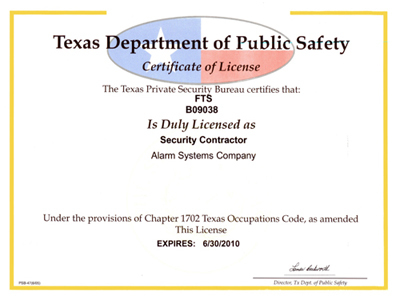 When it comes to installing security, fire, and electrical systems, we know it is important that you trust the technicians to perform to the highest standards. 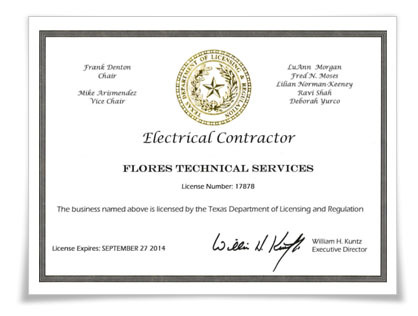 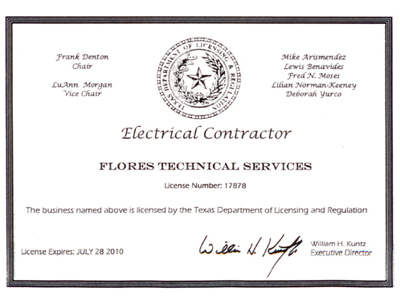 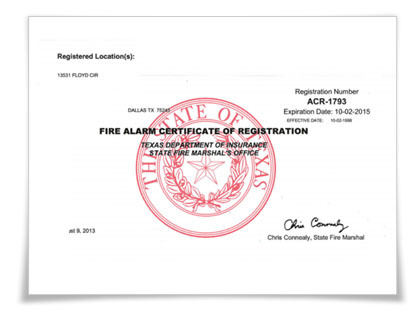 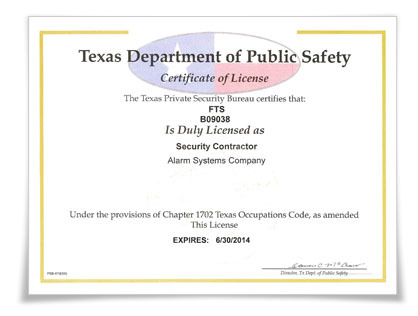 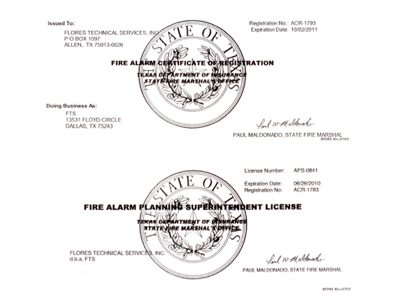 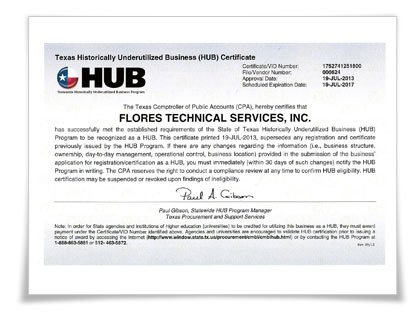 FTS is proud to keep up with the latest regulations and certifications. 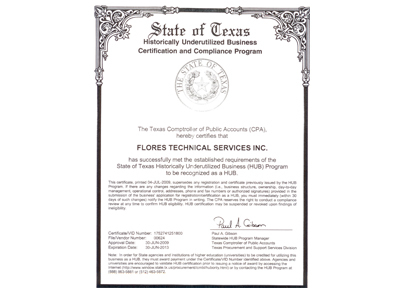 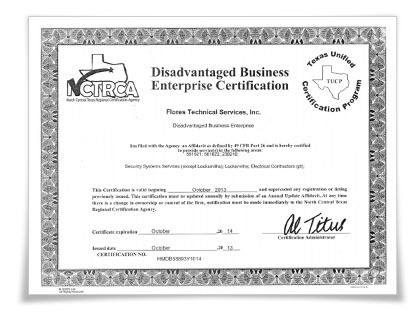 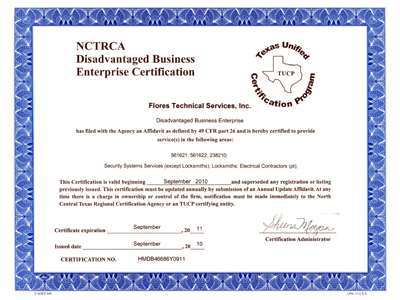 We maintain all state certifications in order to ensure the highest quality outcome for your project.